There's ever increasing focus by regulators and expectations by your board around vendor risk to ensure your company maintains an effective third party management program. 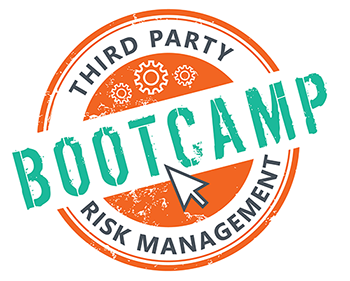 Join us and Porter Keadle Moore (PKM) for our third party risk management bootcamp where we'll show you “how” to accomplish some of the most challenging vendor management tasks. We'll review common mistakes as well as practical tips for solid third party risk management practices from an auditor's perspective. Starting with which vendors really need to be reviewed, all the way through the documentation piece to discuss the most prevalent issues we're seeing in today's environment. We'll walk you through the key components in SOC audit reports and the impact they have on your institution. By the end of this discussion, you'll know how to approach the review of a SOC report including identifying key systems described within the report, control considerations and evaluating the risk of exception items. We will review common mistakes as well as practical tips for solid third party risk management practices from an auditor's perspective. Starting with what vendors really need to be reviewed, all the way through the documentation piece to discuss the most prevalent issues we are seeing in today's environment. We will walk you through a risk assessment questionnaire and guide you in how to think about your answers. Learn what the regulatory guidance calls for in due diligence, the common pitfalls of document gathering, best practices in creating a risk based program, misconceptions and how to clear the “we’ve never been asked this before” hurdle. Your Policy is your playbook that informs everyone in the organization of your plan to address third party risk. Your Program supports your Policy. 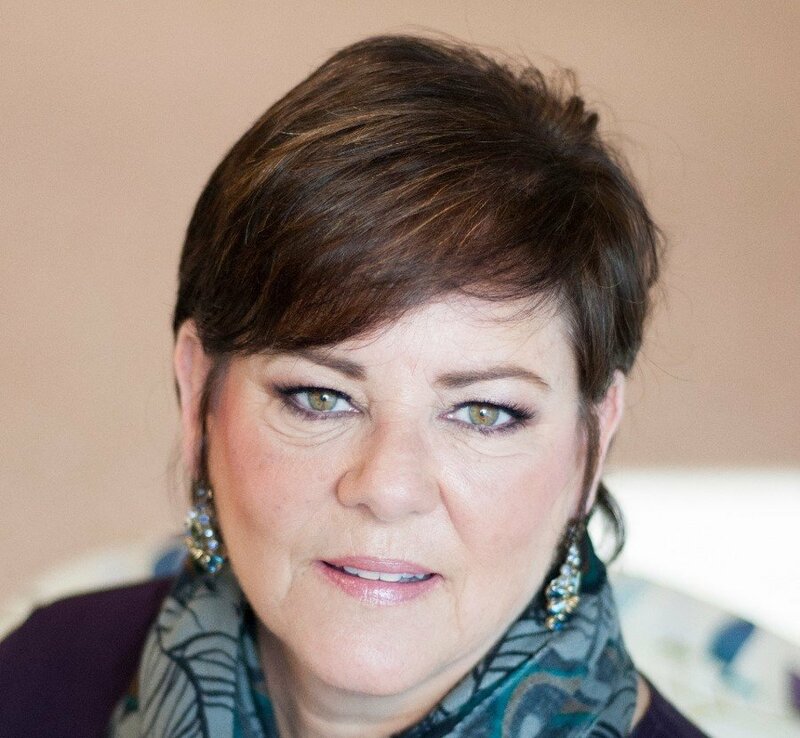 During this session, we will take you through the key items you need to know in creating one of your own.